1. 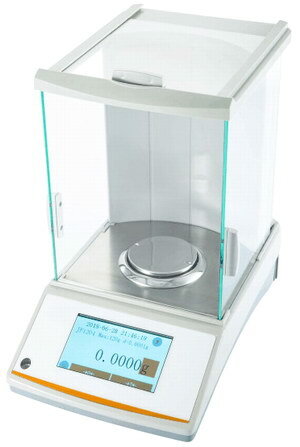 High precision load cell. 3. Big size Stainless Steel Platter. 4. High contrast easy to read LED display. 8. Stabilization time 1.5 seconds. 10. Below Balance Weighing Facility. 11. 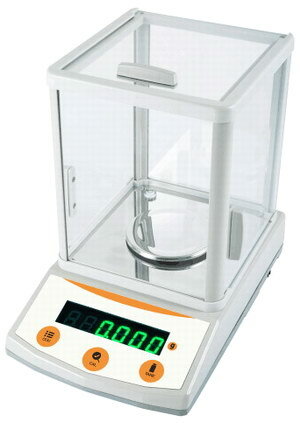 Checking Weighing, piece counting function. 12. Can be contain bubble level. 5. Built-in rechargeable battery last up to 7 days. 9. Panel simple for easy operation. 11. Below Balance Weighing Facility. 12. 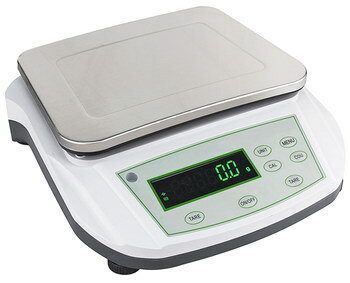 Checking Weighing, piece counting function. 1. 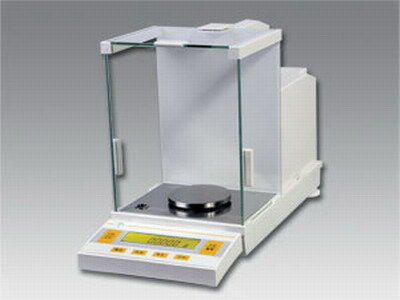 High precision load cell, compact design. 2. Aluminum alloy die cast base and mains. 3. Big size stainless steel pan. 4. 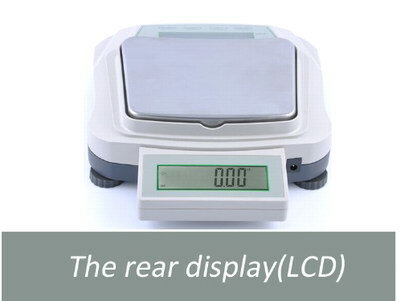 Bright LCD display with backlight. 7. Overload Protection, Bubble level adjustment. 9. 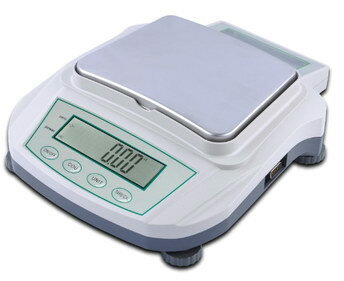 Checking weighting, piece counting function. 10. 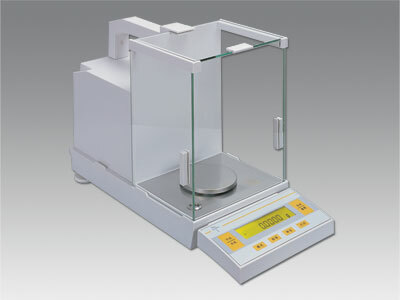 Certificated calibration weight supplied as standard. 1. Electromagnetic Force Compensation Technology. 2. Aluminum Alloy die cast base and ss platter. 3. Super Bright LCD display with backlight. 5. Clear Glass Windshield as standard. 8. 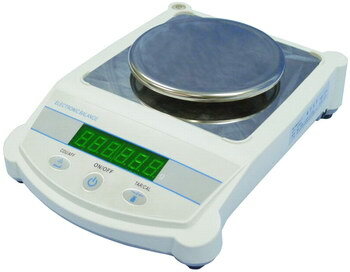 Multi Weighing unit conversation g/mg/ct/oz. 11. 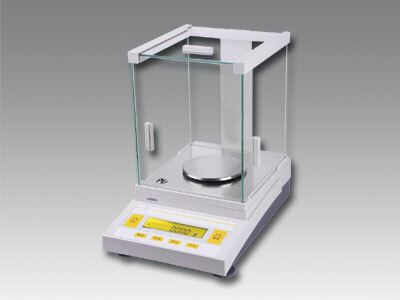 Certificated calibration weight supplied as standard. 13. Internal calibration or external calibration for your choice. 12. 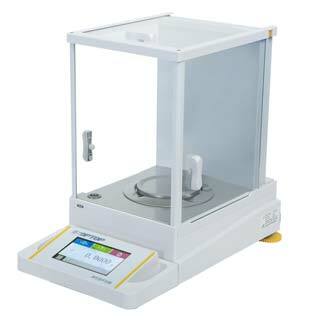 Internal calibration or external calibration for your choice. ♦ High precision load cell, compact design. ♦ Aluminum alloy die cast base and mains. ♦ Electronic force compensation technology. ♦ Clear glass windshield supplied as standard. ♦ Supper bright LED display with backlight. ♦ Overload protection, Bubble level adjustment. ♦ Stabilization time 1.5 seconds. 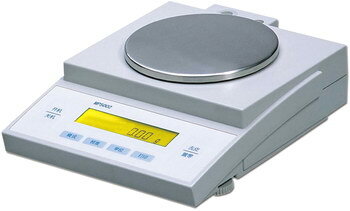 ♦ Certificated calibration weight supplied as standard. 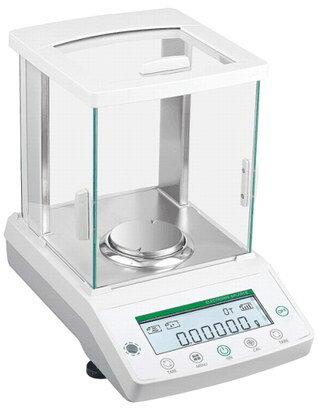 1.High precision load cell, compact design. 2.Aluminum Alloy die cast base and mains. 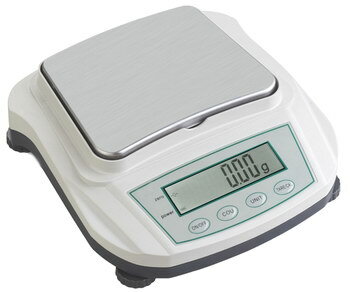 11.Checking Weighing, piece counting function. 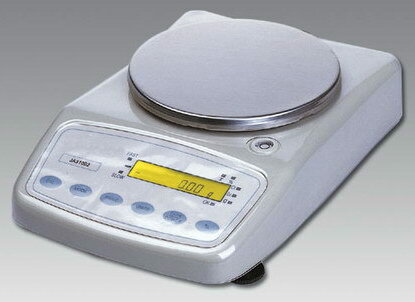 12.Certificated calibration weight supplied as standard. 7.Unit conversion (g oz ct kg lb). 1. 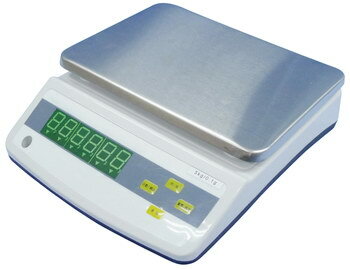 Big color screen: Large screen, TFT LCD monitor, provide abundant weighing display information, convenient to read. 2. Full screen touch: in line with the laboratory touch solutions for work habits, even wear gloves more pieces, it can be operated. 3. User interface: application of Metro color scheme, using the green color, the eye won’t tired long for long time work. 4. User operation: abundant operation information tips, help users to finish the work more efficient. 5. 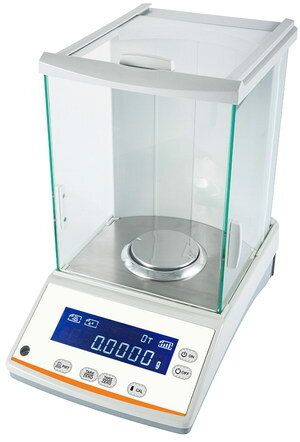 The built-in programs: the standard for easy to use the built-in applications, for all kinds of weighing task. 7. The glass door transportation protection lock: effective provide balance protection of transportation. 8. 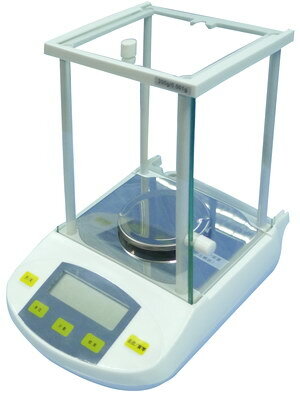 The overload protection scale: the unique structure design can effectively protect the sensor. 9. Level regulating system and level indicator: fit ergonomic level regulating system and leading level indicator, convenient user level adjustment. 10. 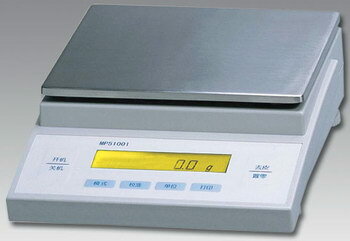 Unit conversion: fast unit conversion makes the operation more convenient, clear and intuitive. 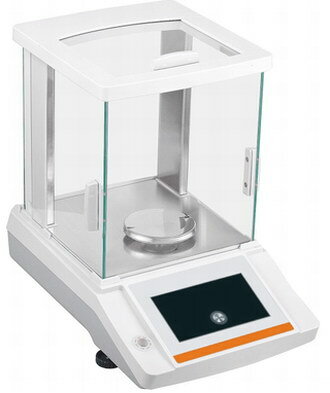 Electronic balance with density measuring device measure density (g/cm3). Directly Read density, less cumbersome calculation. 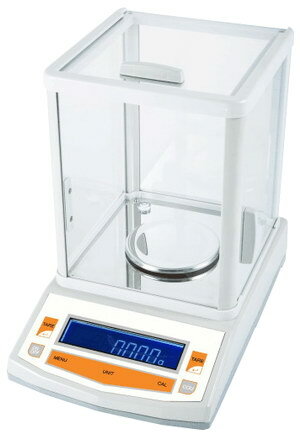 Measure: density of solid, liquid. Measure density of solid and liquid. 3. 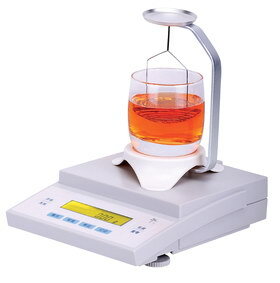 Cooperate with density measurement devices, can be easily measured the density of solid and liquid. 4. 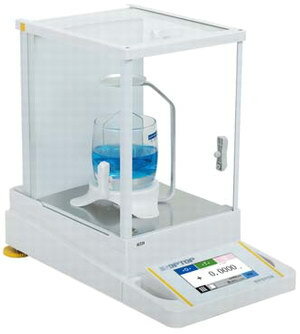 Process measurement can show the buoyancy in air quality, in the medium and density values. 5. 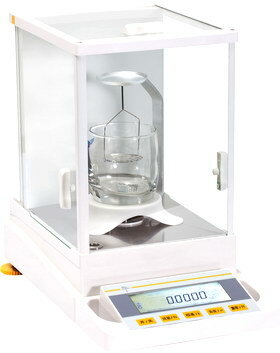 Built-in 8 different density of liquid and solid, you can customize the density of solid and liquid.